The Conscious Leader operates in a heightened state of awareness. This course leverages TLC’s FLAME Leadership Development model. 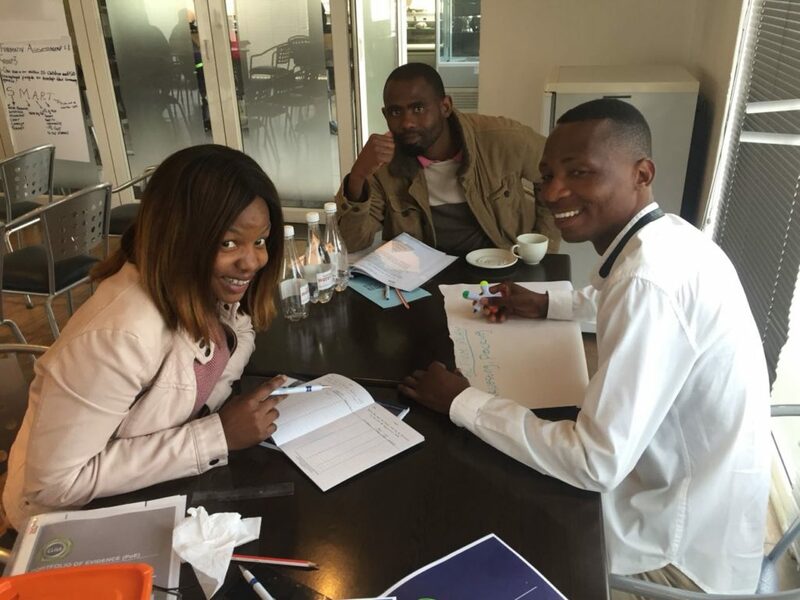 The FLAME (Future, Leadership, Action, Motivation & Edge) programme will teach you the skills of a Conscious Leader. 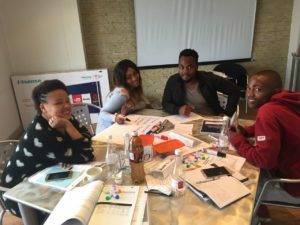 You will learn how to develop your team’s Vision and Action Plan as well as learn about your own personality style strengths and challenges and how to identify the same in your team members. You will also learn effective ways to manage conflict and inspire your team to achieve its goals. 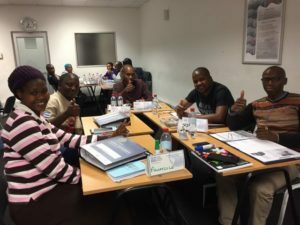 This course incorporates a 360 degree feedback and two personal assessments which provides a crucial element of the self-discovery and awareness process you go through as a Leader. You embark on this journey to be more conscious of leading, accompanied by a personal coach. 1. An Internship is a programme that is run by an accredited institution. 2. The learner signs an Internship contract. 3. An Internship includes theoretical training and a workplace application project. 4. It does not have to be SETA registered or administered. 5. The salaries and training costs count towards the Skills Development spend. 6. The learner is assessed and receives a certificate. 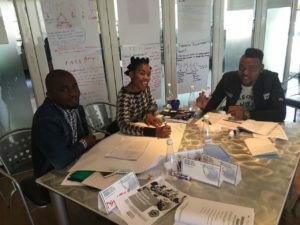 The Emerging Leader is aimed at teaching key skills around communication, building teams, managing conflict, facilitating effective meetings or workshops and motivating team members.